‘Aahaa’ is directed by Suresh Krishna who has given the super hits movies like Baasha, Annamalai, Indiran Chandiran, Aalavandan & Sathya. Aahaa is a heart warming story riding high on family emotions. 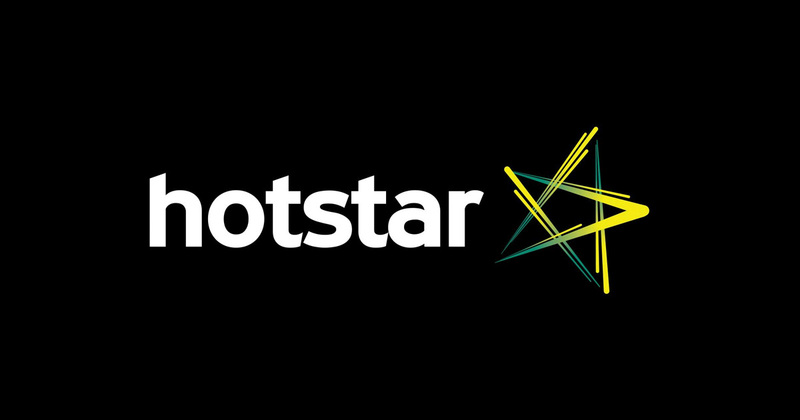 All the latest episode of this vijay tv old serial available through hotstar application. In the current trend of nuclear families, there exists in the heart of Chennai, an ideal joint family led by the patriarch Parameshwara Iyer. Then love intervenes and Harsha a young man born and raised aboard, carefree, without a worry happens to lands up in the midst of the big joint family. Adamant to attain his love, Harsha sets out on a mission to win the heart of every family member. Little does he know that his life is going to change forever! Starring popular names from the Tamil Film industry that includes Seema, Banupriya, L. Raja, J.V. Ramanamoorthy, Bharat Kalyan, Prabhudeva Balaji, Vijay Babu, Elavarasan, Delhi Ganesh, Kavithalaya Krishnan, Jayarekha and Benito Alex (‘Mahaan’ Baba fame). Beginning from May 07, 2012, Aahaa would air every Monday-Friday, 1930 hrs on Vijay TV.